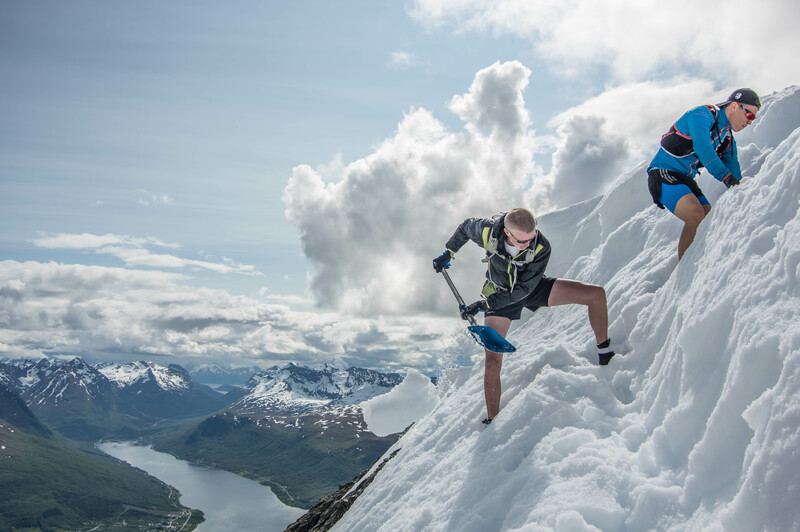 SkyRunning World Series becomes Extreme! The 2016 Skyrunner® World Series takes skyrunning to the next level. The best races, new events and what’s more, it’s going extreme! In addition to the successful Vertical, Sky and Ultra formats, we are pleased to announce the introduction of the Sky Extreme Series. Three countries, three super-technical races represent a real opportunity to embrace the skyrunning ethos. 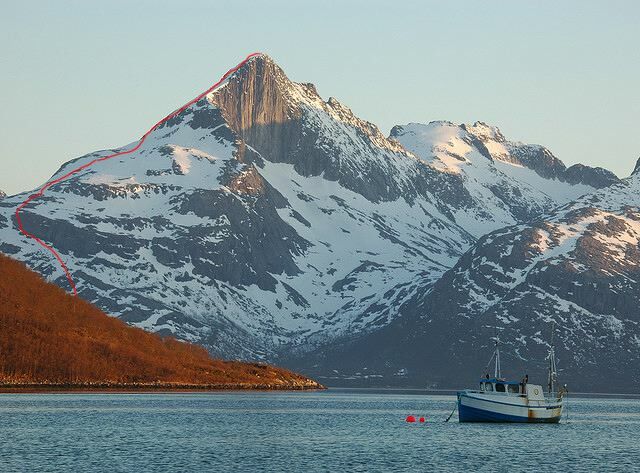 The Sky Extreme kicks off on August 7, with the Tromsø SkyRace® in Norway, where Kilian Jornet and Emelie Forsberglaunched the first, made-to-measure SkyRace in Northern territories. To complete the Sky Extreme Series, the biennial Kima Trophy is back and concludes with new entry, the Glen Coe Skyline. Set in the Scottish Highlands, it’s probably the toughest skyrunning race to date. The Sky Series counts now 8 races in 6 countries as it goes to Mainland China with the Yading Skyrun which opens the season in April. The highest race in the World Series, it reaches a breath-taking 4,700m altitude on the Tibetan Plateau in China’s spectacular Sichuan mountains. 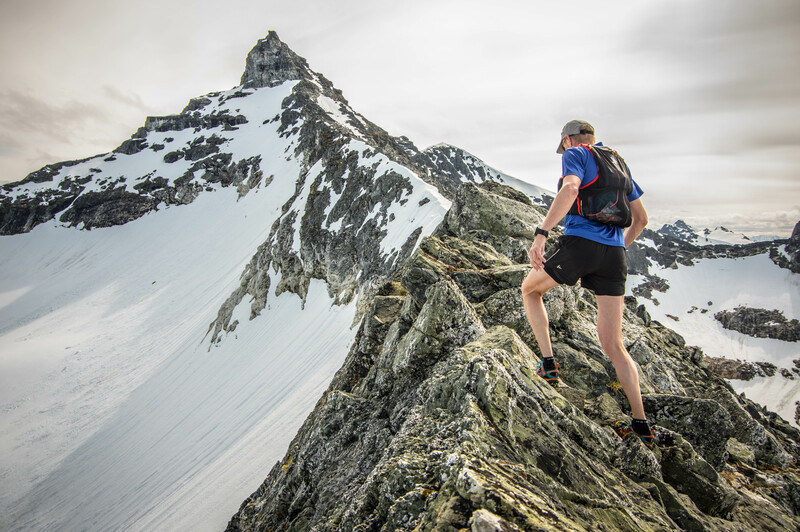 More new races include the Livigno Outdoor Race Experience and Santa Caterina Vertical Kilometer® in Sondrio, Italy, designed by the magic hand of top skyrunner Marco De Gasperi. Summiting the highest point in the Principality of Andorra, the SkyRace® Comapedrosa represents a true skyrunning challenge, reaching nearly 3,000m elevation. New entry from Portugal, the Ultra SkyMarathon® Madeira offers a challenging and technical 55k to the island’s highest point. To reward the remarkable effort of the athletes competing in the Series, the end of season prize purse will be € 36,000, making a combined prize purse of over € 135,000. Ranking points breakdown: 100-88-78-72-68… down to 2 points, to the 30th position for men and 15th position for women. 13:30: Bus from Tromsø (200m to the left of Hotel The Edge) to start in Kvaloya (bus back to Tromsø after the race when runners fill-it. 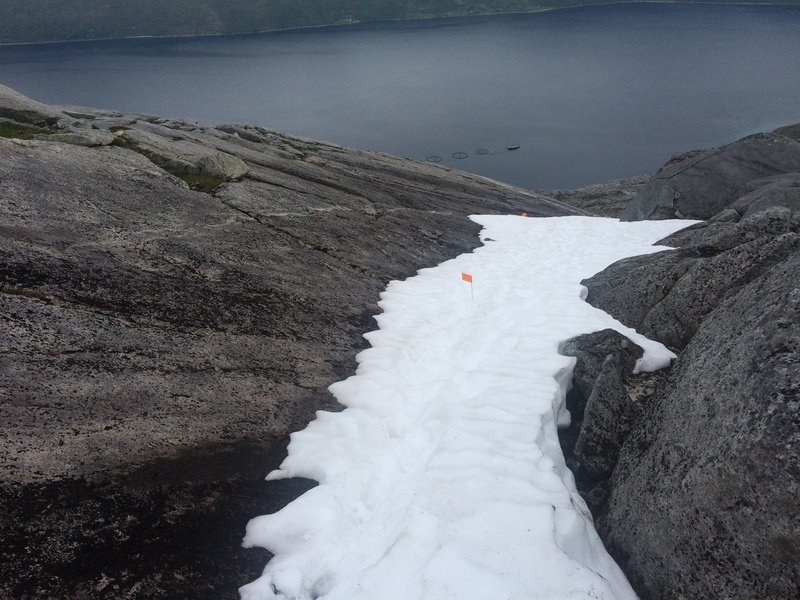 We have been working on the mountains this week and snow is going away fast, but during the race you will have some snow, for the racers of Hamperokken SkyRace we recommend to have gaiters with you to protect from the snow and the rocks. 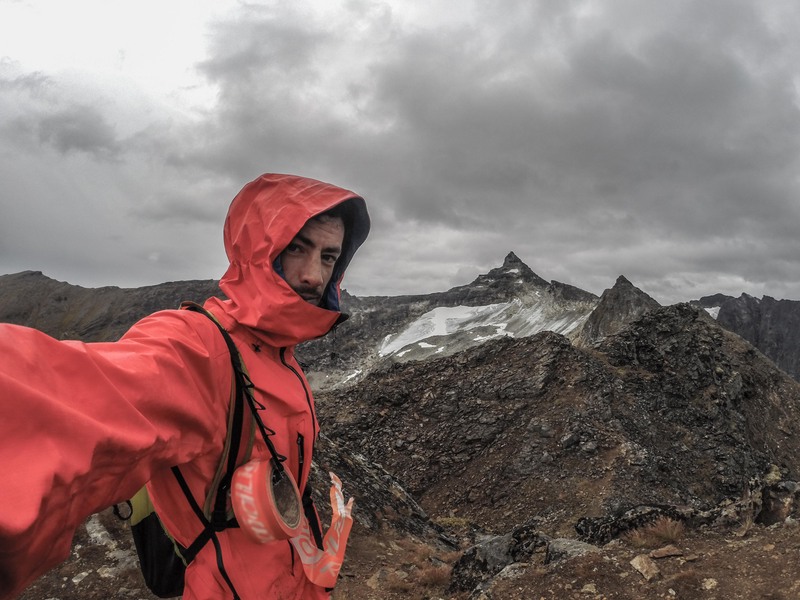 It is only mandatory the use of a wind jacket but we hardly recommend gloves, waterproof jacket, a hat and some warm clothes if the weather is challenging. Shoes with a good grip in rocks and aggressive sole for steep grass are recommended. Poles can be also useful to support better the long climbs. If you are looking for accommodation we have a special rate for you. Our partner Nordic Choice Hotels will make a special price for all the runners. You have until the 3 july. Rates are: 750 NK for single room, 850 NK for double room including breakfast. And use the code SKYRACE to have a special rate. 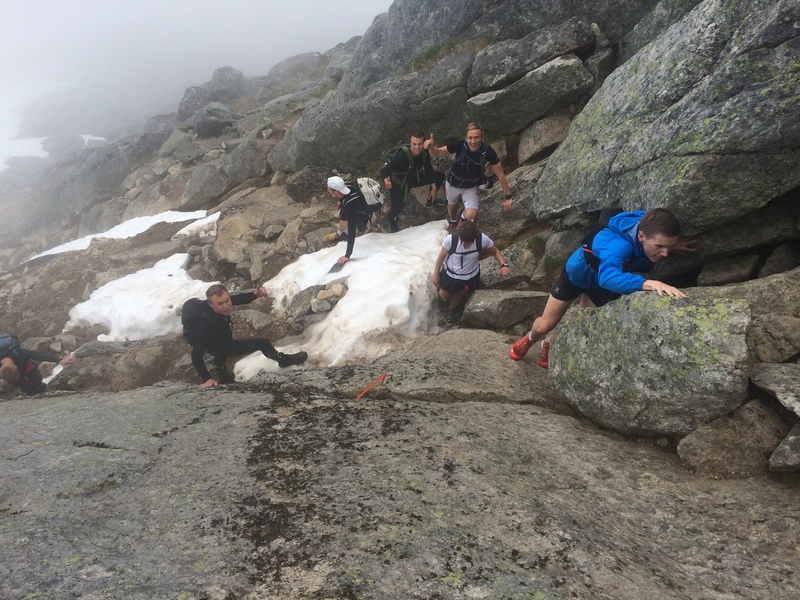 SkyRunning World series on 2015! We are really proud to be part of the Skyrunning World series on 2015 on Ultra and Vertical Km distances!! 120 athletes from 25 countries took part in the first edition of the race held in the Norwegian town of Tromsö this morning. 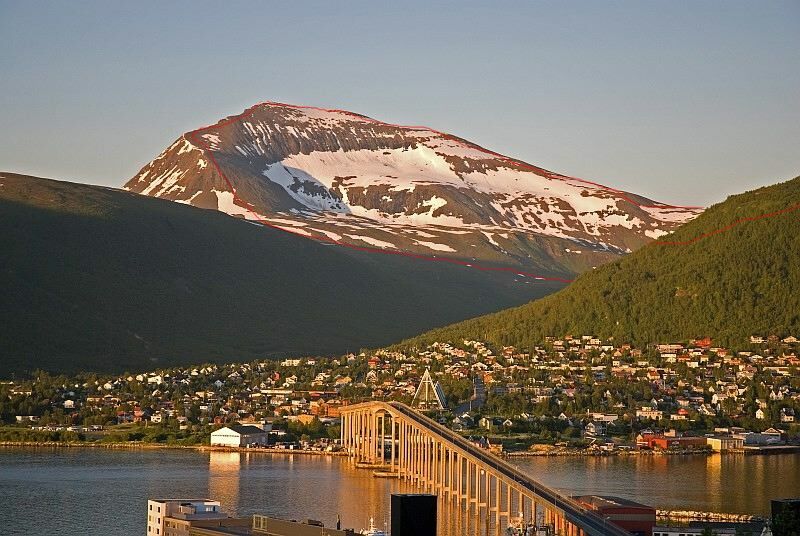 Tromsdalstinden: 1238m Sálašoaivi or Sálaščohkka, is an iconic summit visible from Tromsø. The trail to climb the summit is not really technical, with a first part on grass hills and then a rocky large ridge. The downhill is on a steeper rocky trail before easy zig zags trail to the hut. The views from the summit, with Tromsø city and the fjords on the north and Hamperokken and Lyngen on the south made this mountain one of the most gorgeous landscapes of the area. We are lucky to run in such wild nature, and for this we need to take care to keep this area wild and clean. When we run, we will keep need this in mind. We will try our best to keep the route clean. We will mark the course with biodegradable tape, just in case some is blown away by the wind or by any accident left behind. Aid stations will only be by huts and road crossings and will use reusable glasses. We will not have any paper publications, to protect the forests.